We create beautiful websites that can be easily managed at the click of a button. Looking after all types of schools and Trusts has given us a deep understanding of the challenges you face and our mission is to help free up time so you can do what you do best; connect children and young adults with their potential. Impactful designs, intuitive navigation, clear displays, and a raft of other functions and features that help schools do more in less time. It is a fact that the complex and multi-faceted interactions with parents are a critical focus for admin and teaching teams on a daily basis, so we make this as easy as possible. It has never been more important that trusts understand their unique value proposition and communicate well to all prospective schools, staff and stakeholders. 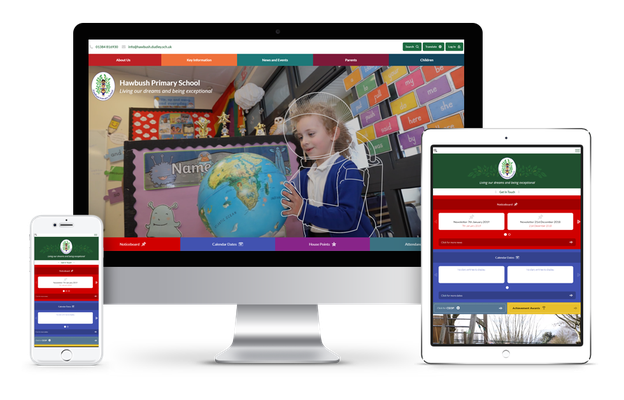 The website should be the hub of communications and our content management system and digital tools will help streamline your centeralised and school side administration processes. 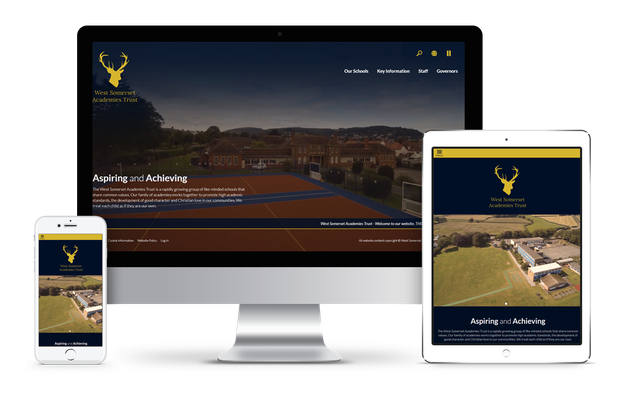 Take a look at our portfolio to see what we can do for you and to find inspiration for your own website design.